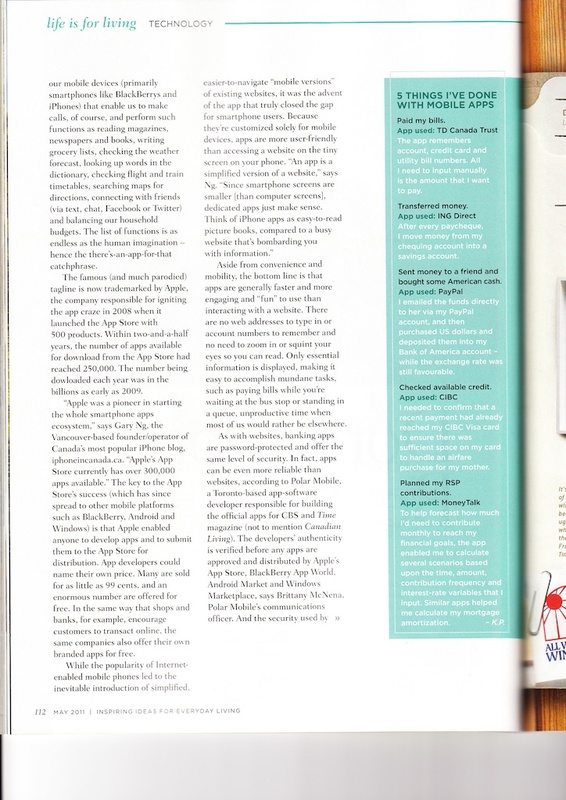 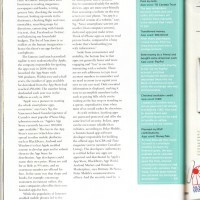 Readers of the iconic Canadian Living magazine have something special to look forward to in the May 2011 issue. 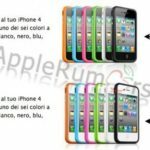 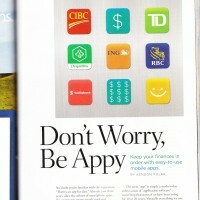 iPhoneinCanada.ca is featured in their story, “Don’t Worry, Be Appy”. 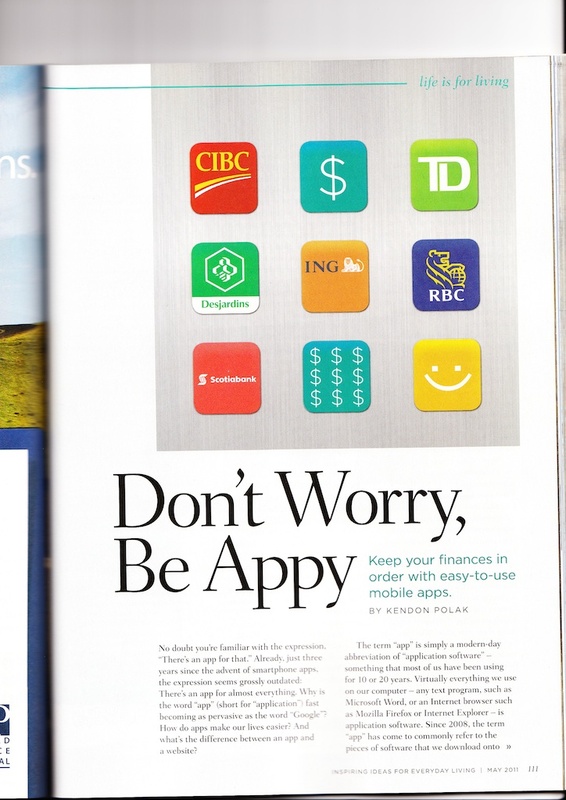 Yours truly had the honour of providing some insight to the readers of Canadian Living about banking ‘apps’ and why we use them. 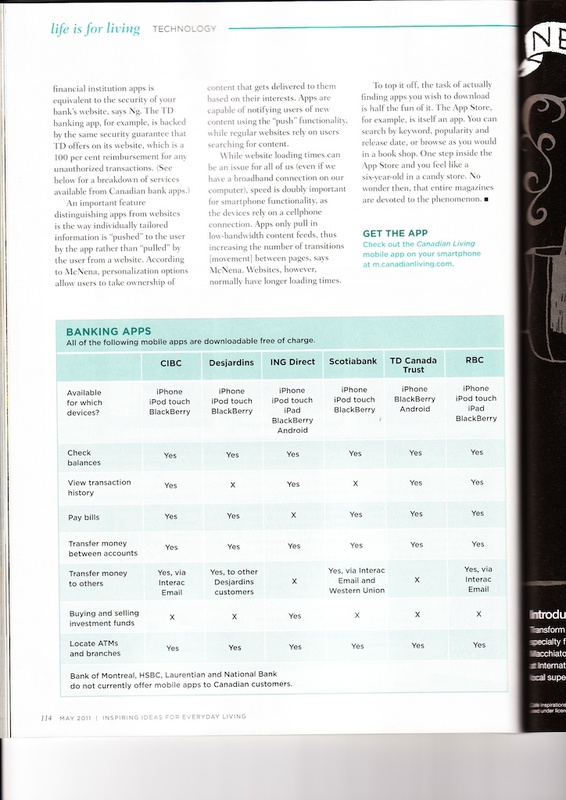 Also, don’t forget to download the Canadian Living iPhone app. 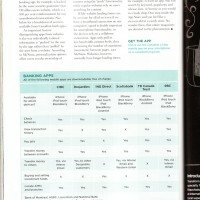 Thanks to their team for including us in this month’s issue.